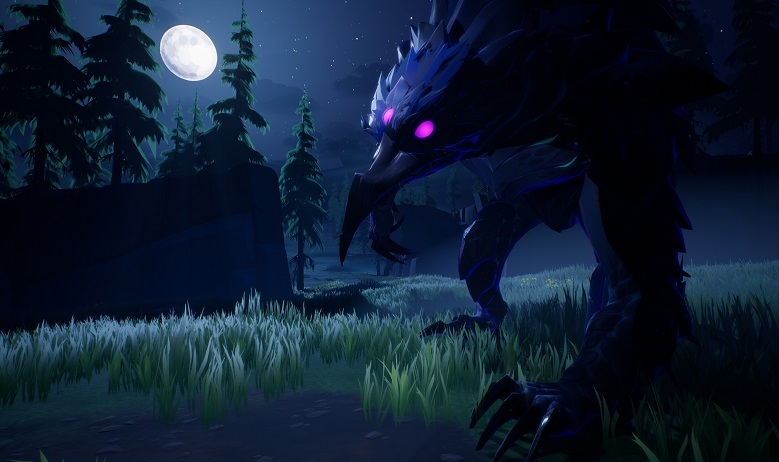 The first public showing of Dauntless was a little rough around the edges, as we detailed in our First Look video. Phoenix Labs realized that, and today’s Forge Your Legend update goes a long ways toward addressing players’ most urgent needs and requests. Also known as Closed Beta Patch 0.2.7, this update introduces better character customization, including new hairstyles and other options. Sad about being stuck with an ugly Slayer? Don’t worry, everyone’s been granted a one-time appearance reset you can use by visiting Gregario Flynt in Ramsgate. If you are new to the game, you can learn the ins and outs of Behemoth hunting on a reworked tutorial island. Meanwhile, better late than never for Dauntless’ Halloween update! Check out the Dark Harvest for your chance to collect rare holiday-themed drops. Many voice actor and weapon placeholders have also been updated throughout the game. More information on the update can be found on the patch notes page. Aren’t they removing the loot crates as well, for a system that’s suppose to be better for the players.